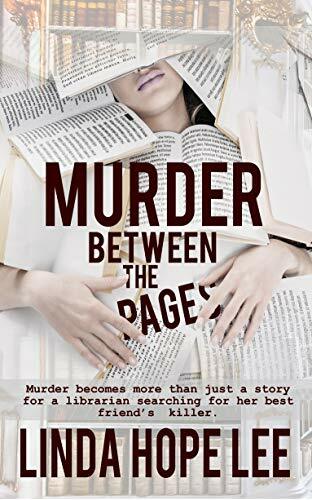 I’m so excited to be a stop on the blog tour for author Linda Hope Lee and her her book Murder Between The Pages. 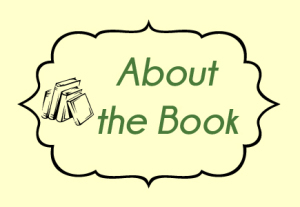 This is the first book in her The Nina Foster Mystery series. And I’m also happy to be having an Individual Giveaway. To enter the Giveaway. 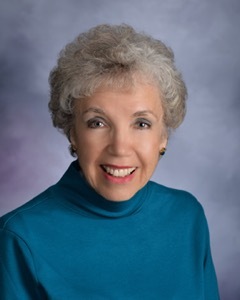 please leave a comment on this blog The prize is 1 digital copy of the book. Remember to leave your email address, so I can notify you if you are the winner. 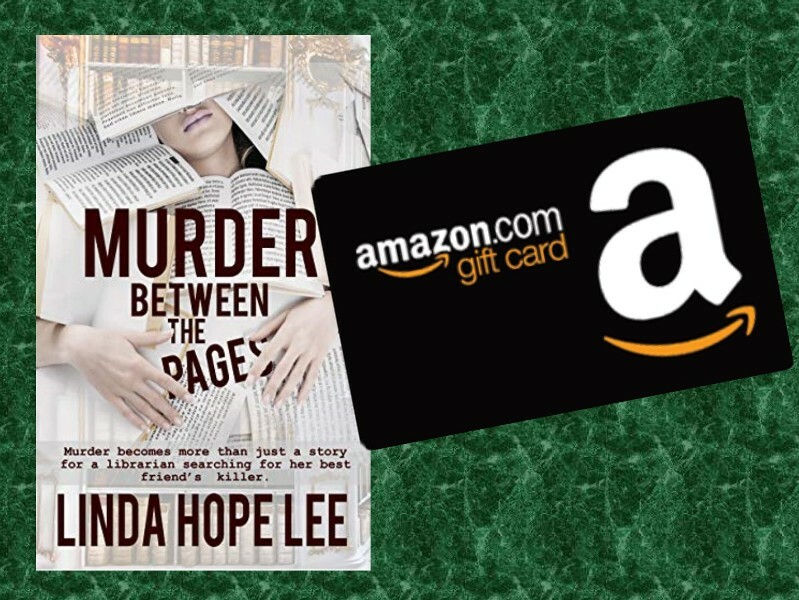 Thank you for being part of the book tour for “Murder Between The Pages” by Linda Hope Lee. Sounds like a great book and one that I would love the opportunity to read. Thanks for a great post. This sounds like an interesting book. This looks like a great book to read. I’ve added it to my list! Thank you for the giveaway! Thanks for stopping by, good luck.